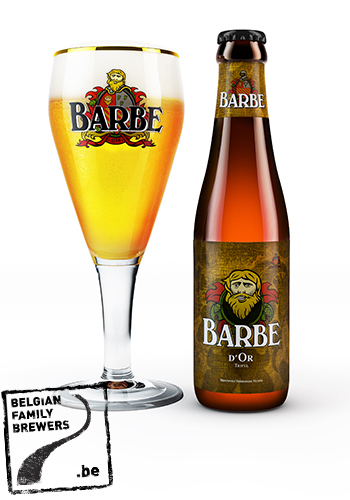 “Barbe d’Or” is a top-fermented beer. 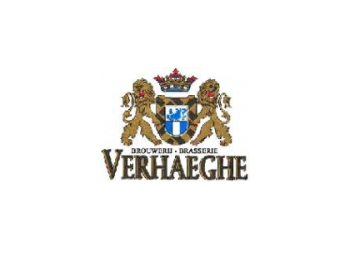 It is a golden blonde ale with a rich and soft bitter taste. The light roasted malts give the “Barbe d’Or” its blonde color and full flavor. The selected hops are responsable for the refreshing, bitter finish.